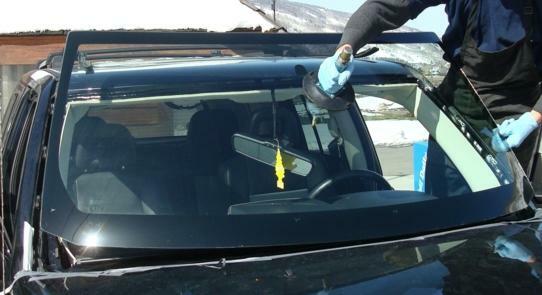 Windshield replacement and car window or mirror repair. Newport Glass repairs and replaces car, truck, boat and RV windshields, windows and mirrors for southern Rhode Island. With decades of auto glass repair experience, your vehicle will be in good hands. Driving with cracked or shattered auto glass is unsightly, unsafe and often illegal. Fortunately, we at Newport Glass will do everything we can to get your vehicle fixed and get you on your way. Your car window or mirror is broken and you need it replaced. That’s a frustrating spot to be in, and you probably want to get us on the phone ASAP. Before you call, however, can you please make sure you have the following information? Year, make and model of your vehicle. Additionally, we’ll need to know if it’s a coupe, hatchback, sedan, wagon, van, SUV or pickup truck. This information will allow us to track down the right replacement parts for your vehicle and give you an idea of when we can schedule an appointing and what kind of cost you’re looking at. Don’t slam your car’s door for 24 hours. Don’t wash your car for at least 48 hours. Leave any tape on the windshield for 24 hours. Following these tips will allow the glue holding your windscreen in place to dry completely and keep a good seal. In colder weather, give it a bit longer. Want to make this fix happen?